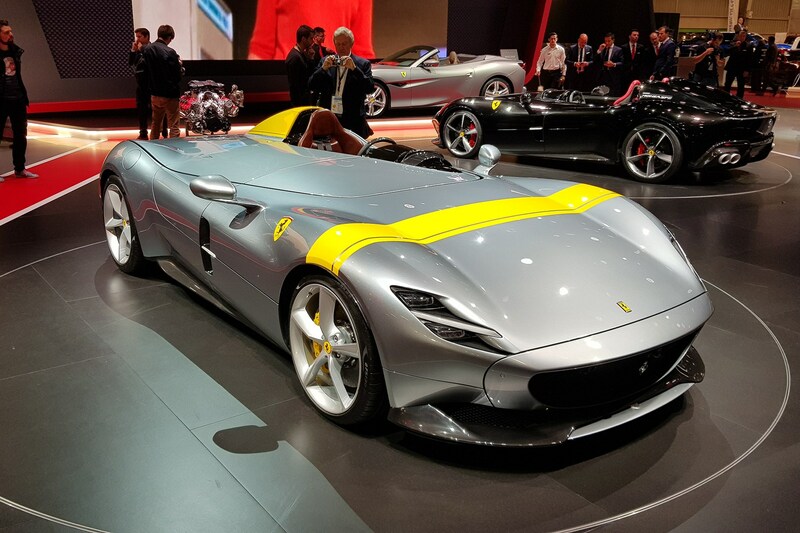 The Ferrari SP1 and SP2 Monzas, first seen at Capital Markets Day in Maranello last month, have made their motor show debuts at Paris. 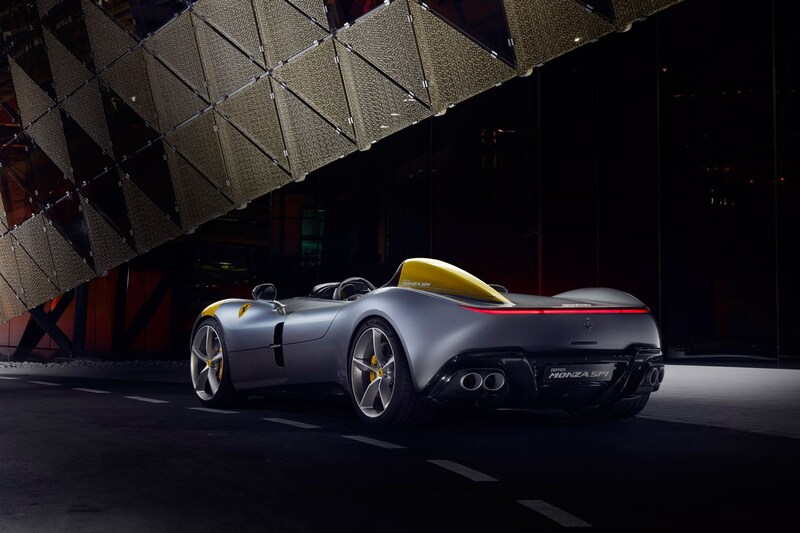 Their pricing has also been confirmed – 1.6 million euros including Italian VAT. 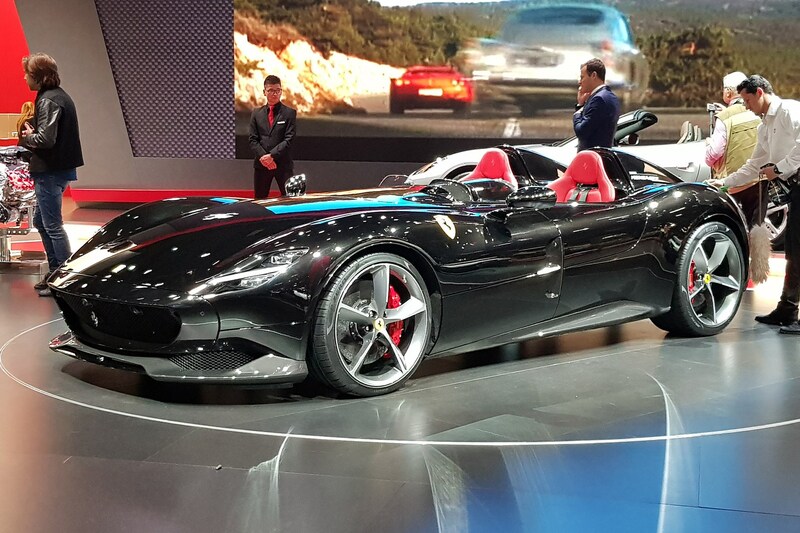 Strip out that Italian VAT, convert to sterling and factor in UK VAT and you’re looking at a similar sum; roughly £1.6 million. 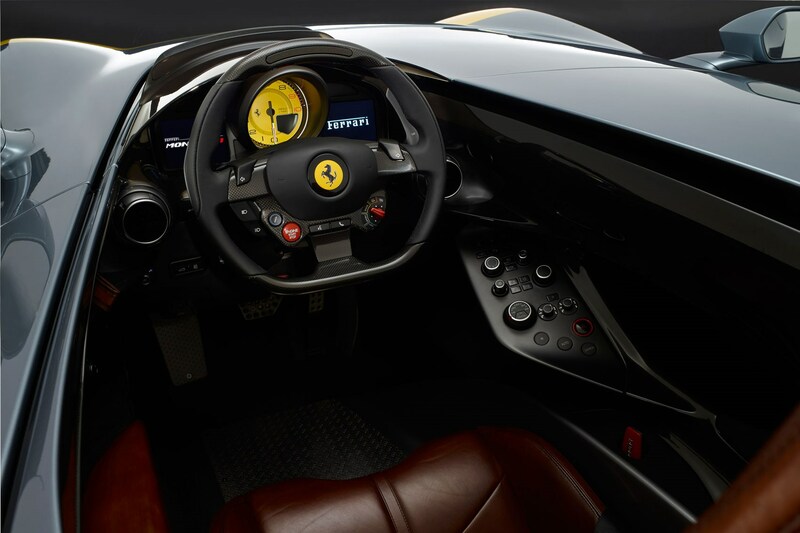 Talking to CAR, Ferrari’s senior vice president for design Flavio Manzoni revealed the buzz the project created within Ferrari’s Centro Stile design facility. 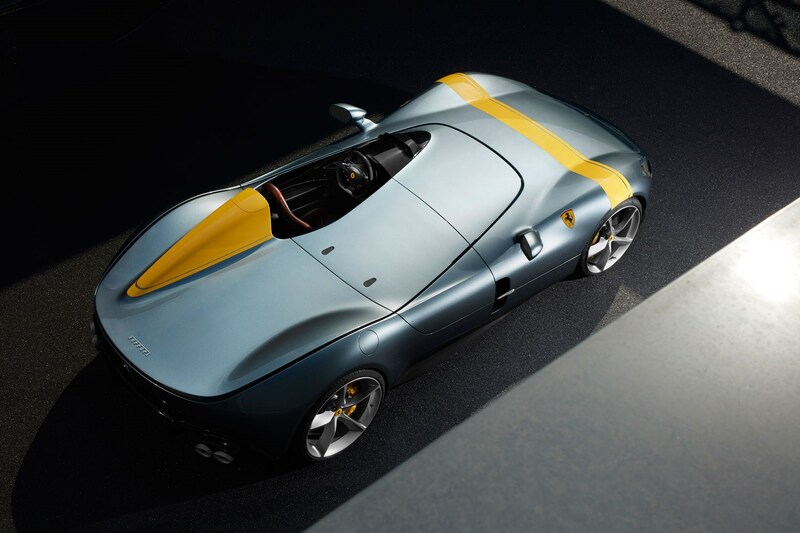 ‘When my team and I discovered there was a possibility to work on this concept, the enthusiasm, passion and creativity reached one of the highest peaks I have known in the eight years I have been with Ferrari,’ says Manzoni. ‘Here was the opportunity to deliver something really pure. 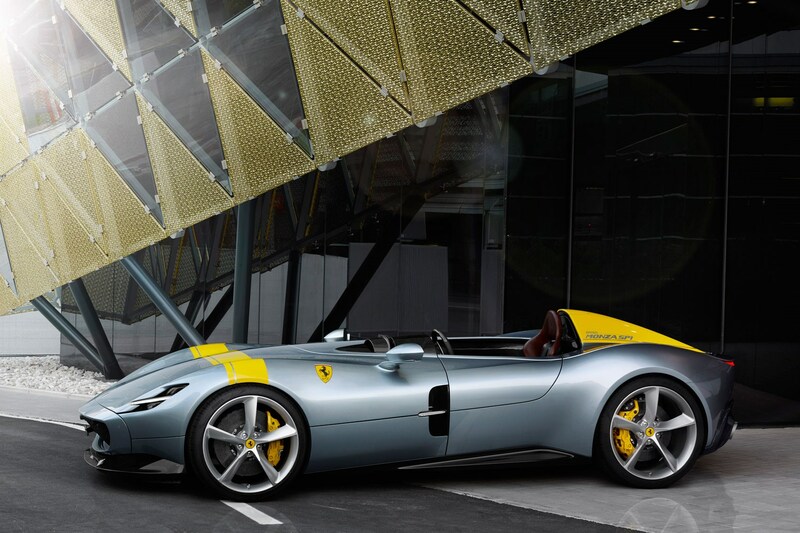 This comes from the architecture. 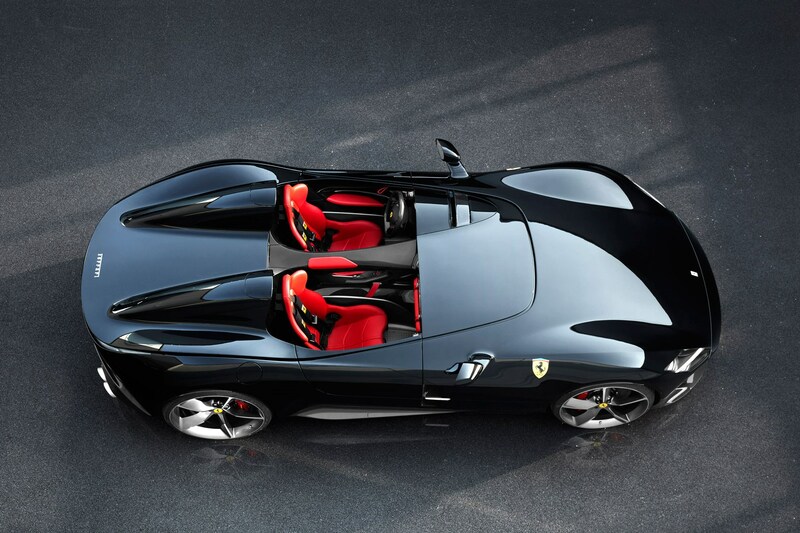 A car without a roof becomes immediately more pure, more simple. 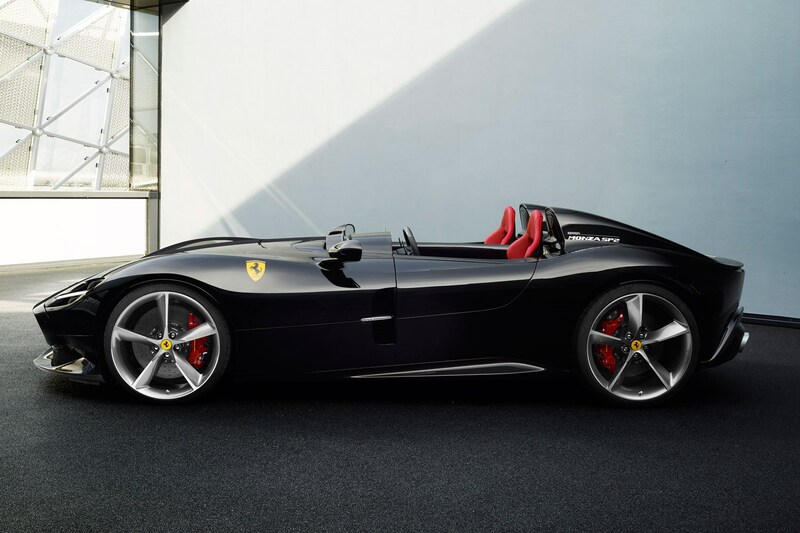 We also had the chance to create something [a modern barchetta] that doesn’t exist in the world – this was unbelievable. 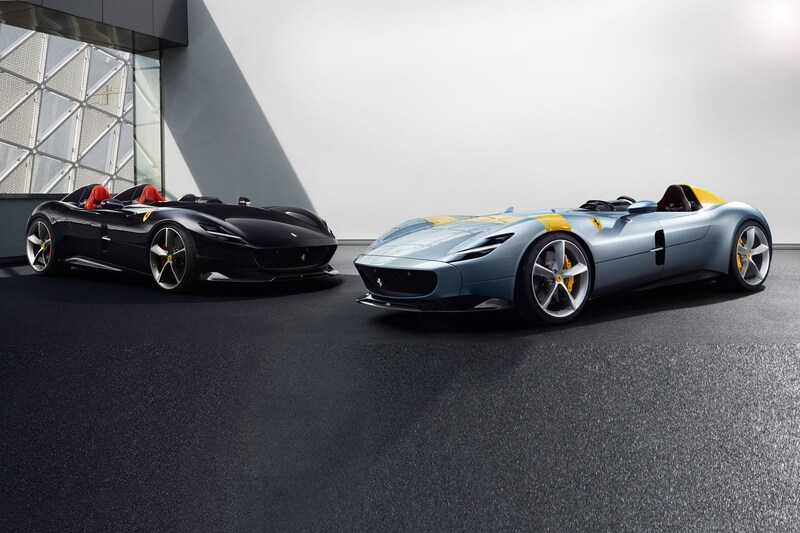 Ferrari chose its industry-facing 2018 Capital Markets Day to unveil two limited-run Icona creations, the single-seat Monza SP1 and dual-seat Monza SP2 Barchettas – the first cars from what Camilleri describes as the fourth pillar of modern Ferrari, alongside its special series, GT and sports cars. 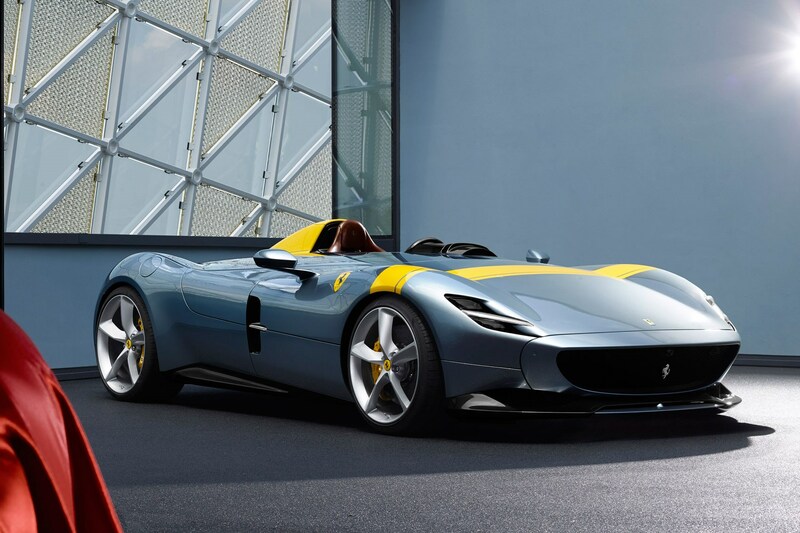 Described as ‘a glorious manifestation of Ferrari’s DNA’, the Icona cars will be built in limited numbers and to a cadence Camilleri refused to be drawn on. They’ll boost revenue without adding considerably to production volumes or damaging brand equity. 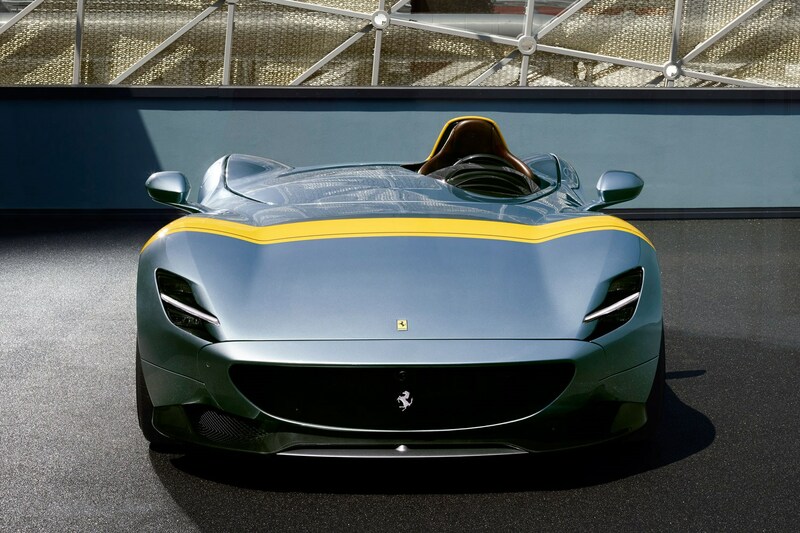 It's a project instigated under Marchionne’s watch, with fewer than 500 Monzas being offered to loyal Ferrari buyers. 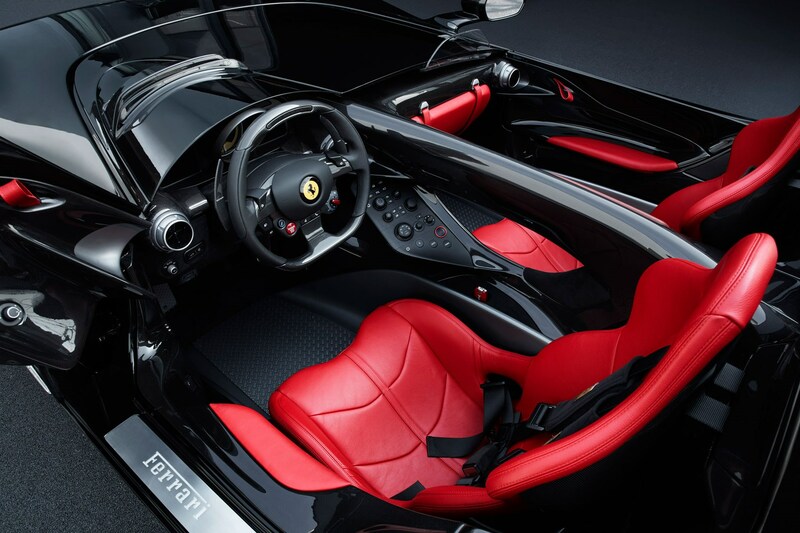 Based on the 812 Superfast (complete with rear-wheel steering), the Monza ups the naturally-aspirated V12’s power output to 810PS (799bhp) while cutting weight for a 0-62mph time of 2.9sec and 0-125mph in 7.9sec. 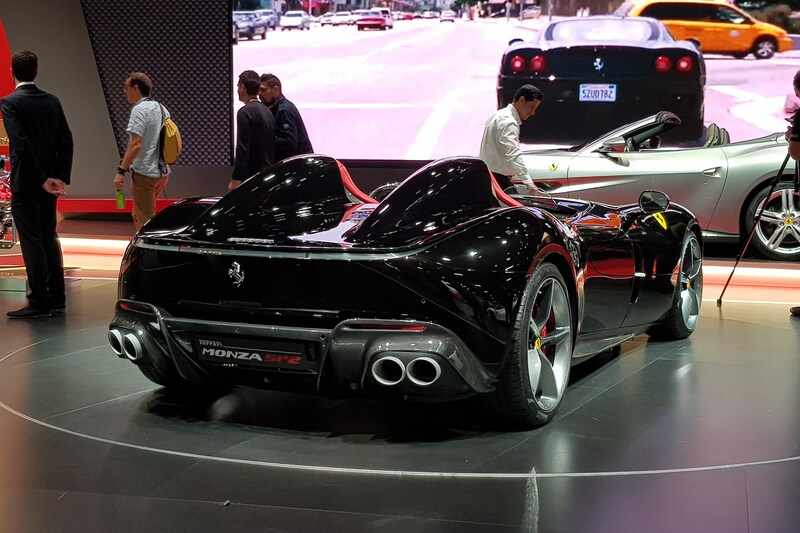 The Monza’s price and production run will be confirmed at next month’s Paris motor show, with first deliveries from summer 2019.